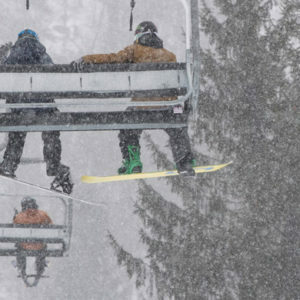 No April Fools… It’s DUMPING in the Mountains This Weekend! No Joke! We wouldn’t mess around with something like this… It’s DUMPING across some of our favorite mountain resorts this weekend! Back to spring POW Days!!! Get up and enjoy this weekend’s spring storm, or the only April Fool’s Joke is going to be on you! Sugarbus Rides Again! Springfest is on! Way back before we found our way across the northeast and around the world, our love for on-snow community planted it’s roots in the bush! 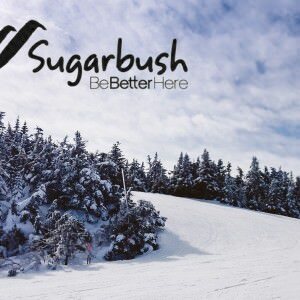 The OvR Sugarbus has now been rocking for 18 years and we continue to find ways to share our Sugarbush experience with all the awesome guests that join us. DONT MISS THE SUGARBUS!!! Return to Winter! Spring Break POW Days! March MADNESS Storm Hits the East! 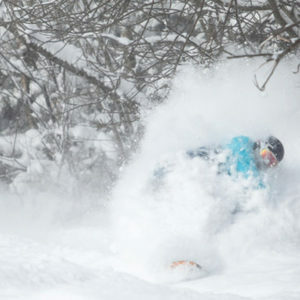 Those East Coast POW days we’ve been waiting for arrive this week! Maybe you thought winter was over… well, you are most certainly mistaken. With FEET of snow scheduled to arrive this week and more on the horizon, it’s time to pack up that bike and bust out the skis and boards. The OvR Snow Bus… WE OUT HERE!!! DONT MISS THE BUS!! !